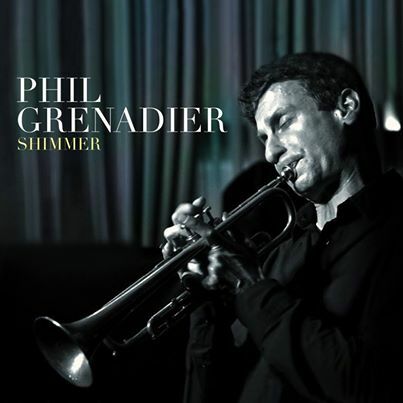 The Phil Grenadier Quartet at the Jazz Gallery in New York City (February 6th, 2014). Featuring Bill McHenry, Larry Grenadier and Bill Stewart. Click on image to visit the Kitano Jazz website. The Phil Grenadier Quartet that features his collaboration with Bill McHenry (Tenor Saxophone), Larry Grenadier (Bass) and Bill Stewart (Drums) will perform at Kitano Jazz located at 66 Park Avenue (East 38th Street) in New York City on Friday, July 18th and Saturday, July 19th 2014. There will be two 75 minute sets each evening (8:00pm and 10:00pm). Tickets are $30 plus a $15 drink/dinner minimum from a terrific American/Pan-Asian influenced menu. Reservations are advised. Call in advance at 212/885-7119.